The Yare product designed to service customers wanting to distribute content via Roku devices is YareKU. Roku introduced the first Netflix streaming set top box in 2008 and has been amongst the industry leaders in market share ever since. 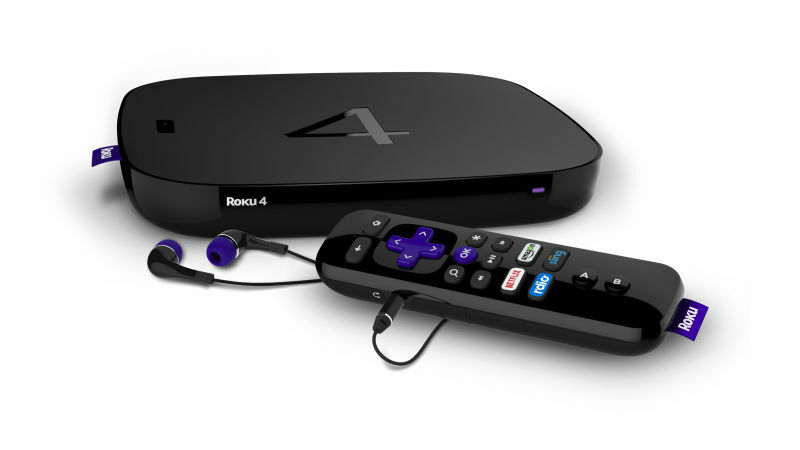 Roku 4, launched in October 2015, includes 4k streaming capabilities. Due to variations in network speeds, Roku Players support several methods to deliver high-quality video and avoid streaming interruptions or buffering. All of these methods involve providing several levels of encoding quality for the video content which can be automatically selected by the Roku Player as the network speed varies. Yare video transcoding for Roku devices takes advantage of the native Roku unit capabilities to measure the available bandwidth, and selecting the stream that will play optimally. H.264 formats are the most efficient on the Roku player. It is used in the .mp4 container, HLS, Smooth (ISM) and DASH.